Dylan is an audio mixer, producer, and engineer, residing in Lexington, Kentucky. Dylan is a student at Asbury University in Lexington, Kentucky. Other than the items listed, he loves to play guitar and write music. When not in school, Dylan resides in Charlotte, North Carolina. He enjoys working out, hanging with friends, and watching films. Previously, he has interned for Elevation Church helping record weekend services and live album recordings. 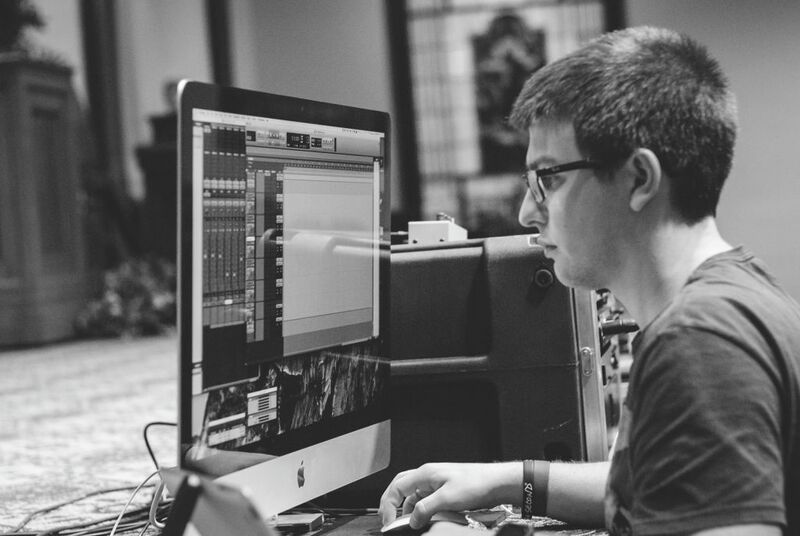 He also has served as assistant mix engineer with Kent Margraves, live sound engineer at Southland Christian Church as well as Asbury University, and assistant audio engineer for Elevation Worship. Audio is everywhere. Without audio, no one's voice would be heard. 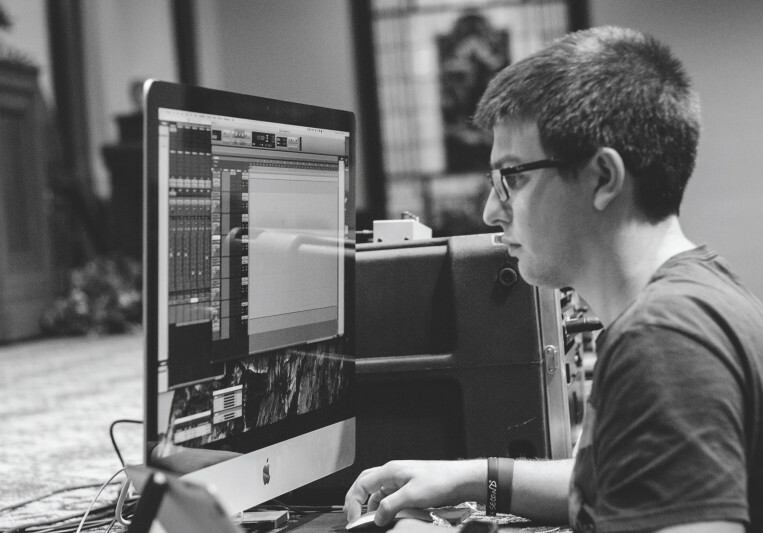 Using creativity and modern tools, Dylan can help put your ideas into sound. Let your voice be heard above the rest today. Check out his website for more demos! 50% is due upfront. The remaining can be paid however the artist shall choose, but it is due before the song is released. For students you get a 20% discount. Also, pricing is based on an average song. Prices will fluctuate.